Piolo Pascual, Pokwang, and Maja Salvador Relate Their Own Stories in "24/7 in Love!" In celebration of Star Magic's 20TH Anniversary, Star Cinema brings together 15 of the brightest stars of the country in one biggest movie of the year. This is "24/7 in Love" which also features 7 pairs giving life to 7 different love stories. During the recently held Bloggers Conference for the said movie at the 13th Floor of the ABS-CBN ELJJC Building, the three leads stars and the two directors of the movie shared how they can relate with the seven stories featured in the film. 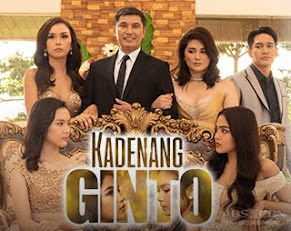 The Ultimate Heartthrob Piolo Pascual, the Comedy Queen Pokwang, and the Primetime Princess Maja Salvador were just three of the big stars who lead three of the seven stories in the movie. The two directors namely Mae Crazina Cruz and Frasco Mortiz were also present telling something great about the movie. Pokwang who is always breaking the ice showed her excitement working together with Sam Milby. According to her, Sam completed her leading men collection! She already worked with John Lloyd Cruz in the movie "Dubai," with Zanjoe Marudo in "Cinco," and with Piolo Pascual in the different Heartthrob US Tours. Now "24/7 in Love" is her turn with Sam Milby! Pokwang in the movie is playing the character of Virgie, a 40-year old woman who fell in love with the gigolo played with Sam. Their love story tells that there is no age limit in love! Love is ageless! Pokwang is So In Love with Papa P. She Called Themselves as "Mama P." and "Papa P."
Pokwang also shared about her celebrity crush during the conference. When asked if who between the newscaster Henry Omaga-Diaz and Sam Milby is her bet, Pokwang quickly said, "Syempre dun na ako sa walang sabit, kay Samuel! 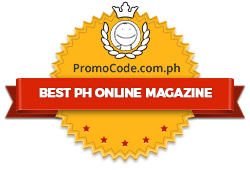 Ayoko namang uma-umaga eh sinasabunutan ako ng asawa ni Henry." Laughter from the audience followed! Just like Pokwang, Piolo's story in the movie is also dealing with ageless love. Piolo is portraying the character of Mike, a 35-year old man having a mental illness. He has a mind of a 7-year old who will have a crush on Xyriel Ann Manabat competing his bestfriend Zaijan Jaranilla. 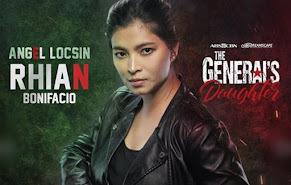 "Napaka-challenging ng role ko dito. 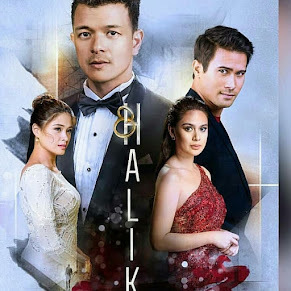 Though I already played before the character of a mentally retarded man in MMK, dito iba ang atake ko since I have a mind of a 7-year old," Piolo shared. Piolo also revealed that they shot the movie together with the patients of Hospicio De San Jose. 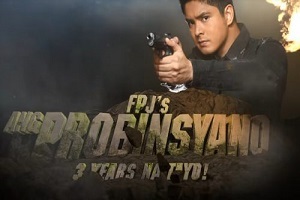 "Ilang araw din kaming nag-stay dun para pag-aralan 'ung behavior nila at the same time shot our episode," Piolo added. When the director Mae Cruz asked why this such kind of role was given to Piolo instead of a hunky character, Direk Mae said, "Graduate na kase si PJ sa mga ganun. Na-proved na niya magpakilig, maging heartthrob, mag-heavy drama. This one is something unique. 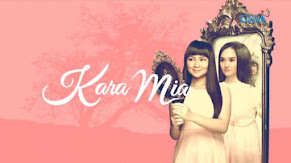 Isang another challenging character para sa kanya." 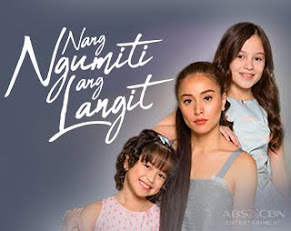 The Girls of Papa P.
Piolo already worked together before with Zaijan and Xyriel in the teleserye "Noah" so it's not that hard to adjust with them. "Dito sa movie magkaka-edad kami," he said. Before leaving the conference, Piolo was asked if what will he want if the world will end today. He simply answered, "Gusto kong mapunta sa Langit." Meanwhile, Maja related her own love life to her character in the movie. In the movie, she is playing the character of Barbara, the girl who deeply in love with her boss played by Diether Ocampo. 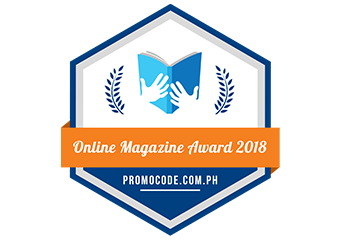 "Si Barbara kase maasikaso, maalaga, dedicated," she said. It's the same way how she is in real life. 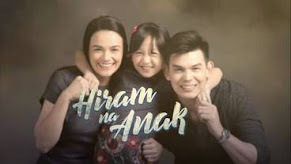 Since her character in the movie was inlove with a man who already has a child, she was asked if in real life will she also fall in love with a man who already has a child. She quickly replied, "Bakit hindi, if si Papa P. ba 'yan, go...!" Maja was even asked about her breakup with Matteo Guidiceili. According to her, no third party was involved! It was sports who became the third party between them. "Kaya nga galit ako sa sports, dahil sa sports, loveless ako ngayon," Maja shared. "If super duper yaman lang ako at hindi na kailangang magtrabaho, masasamahan ko siya sa pagiging athletic niya," Maja added revealing that time is the reason for their breakup. 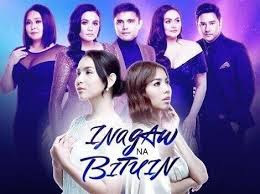 Maja arrived in the conference very happy since her current TV series "Ina Kapatid Anak" received a very high rating on the last night's episode garnering a 35% plus score topping the race. "24/7 in Love" has a seven independent stories. But according to Direk Mae, the seventh story will interconnect the other six. This truly excites us! 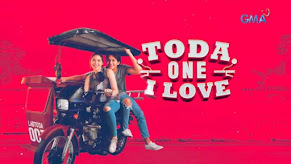 Completing the seven pairs in the movie were Daniel Padilla-Kathryn Bernardo, Kim Chiu-Gerald Anderson, Bea Alonzo-Zanjoe Marudo, and John Lloyd Cruz-Angelica Panganiban. 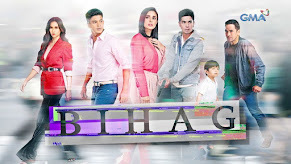 The other Star Magic talents who are also part of the cast members are Joem Bascon, Maricar Reyes, Jayson Gainza, Matt Evans, Nina Dolino, Joseph Marco, Jason Francisco, Helga Krapf, Andrei Felix, Seppi Borromeo, Ian Rusell and John Sweet Lapuz who still remains as a Star Magic talent.